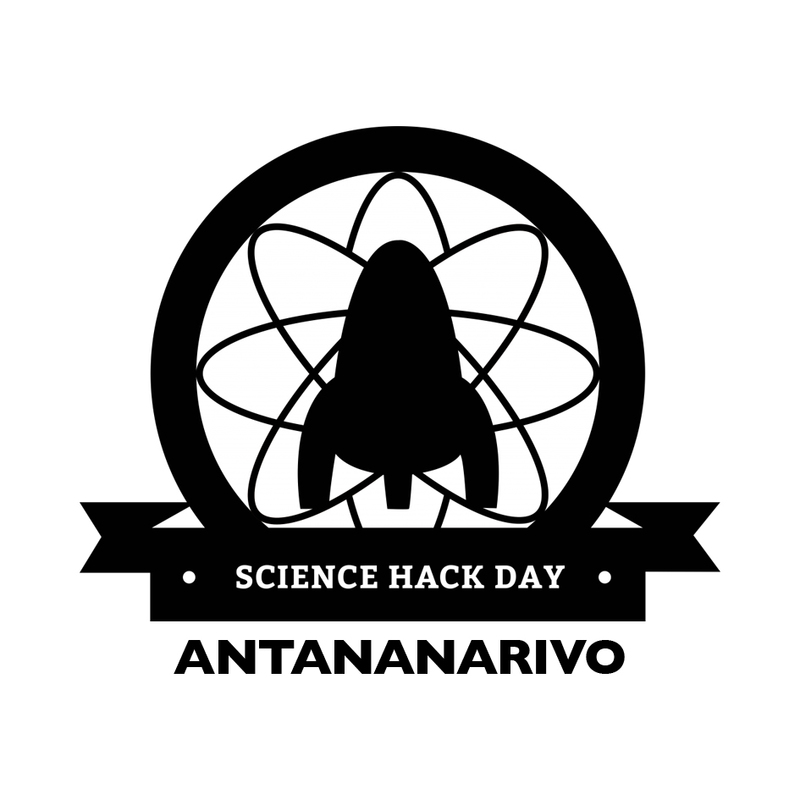 We are excited to announce that the second edition of Science Hack Day Antananarivo will take place on October 23rd, 24th, 25th 2015. 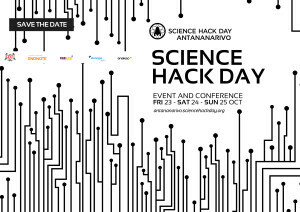 The first edition, held last year on August 09 and 10, was a successful one and saw the participation of some 71 scientists, students, technologists, andhackers from all horizons and of all ages. Projects that came out of the two-day hackathon varied from domotics, the science of Internet of Things and Robotics applied to the household and home security, to ways to hack productivity of egg-laying chickens using music, or the fight against locusts invasion using ultrasounds to interfere and disturb reproductive signals among male and female locusts. 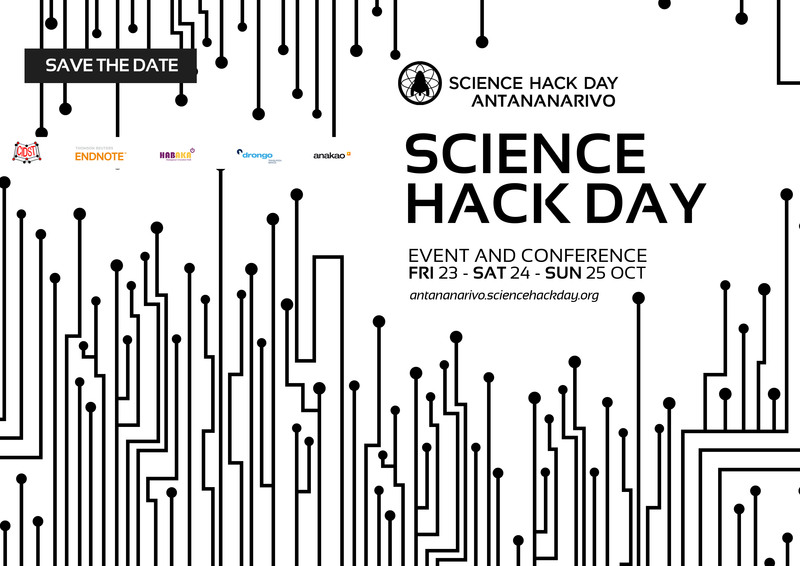 In the spirit of Science Hack Days, we achieved something beyond just building cool stuffs, and succeeded in building a network of science enthusiasts, passionate hackers, tech fans. 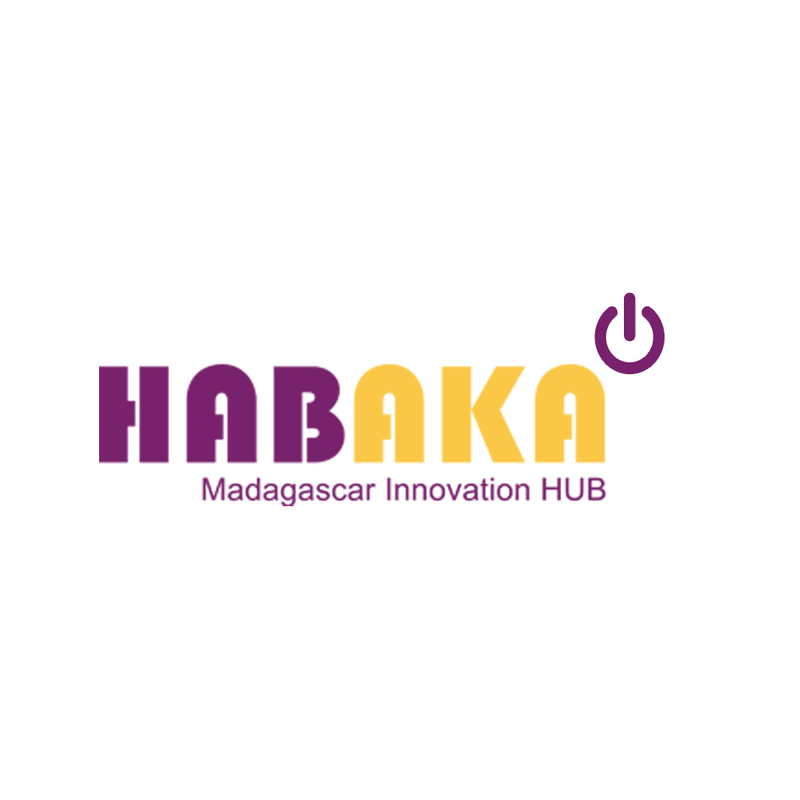 The CIDST and HABAKA Innovation HUB, satisfied with the outcome of the first edition, will organize the second edition with the financial support of Thomson Reuters Endnote, which will be a three-day hackathon this time, and still held on their grounds. For this, the meeting room, the library and the coworking space will be allotted for the participants, during three intensive, non-stop hacking days. This edition will happen simultaneously with that of San Francisco SHD and Berlin SHD, and will be broadcast and made available in livestreaming. There will also be an online Hangout between participants and organizers from those three countries. This edition will welcome participants from two other provinces of Madagascar, for instance Fianarantsoa and Antsiranana. This is the beginning of a nationwide dissemination of the event. Subscription is free of charge but is mandatory to attend and participate at the event. Free meals will be offered to participants for the three days, including breakfast, lunch and dinner.